Our library groups are volunteer-led groups on a specific topic. The groups listed here are our current active groups. If you wish to volunteer to lead a new group, please call Leanne Milliman at 231-237-7342. The times and locations can change, so please refer to our event calendar for the most up to date information. 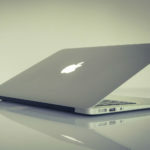 Mac computer users who meet weekly to discuss tips, problem-solving, and special topics. Led by Wes Andesen. 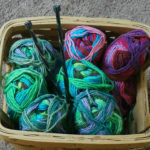 Anyone interested in knitting, please feel free to join the Knitting Group which meets weekly. All ideas and skill levels welcome! Led by Peggy Kusina and Julie Harrett.